We repair cameras, lenses, flashes, video cameras, and projectors. There is nothing quite as frustrating as having your camera go down. Whether there was an accident or something has just stopped working, a broken camera can be a great disappointment. That is where we come in. We will work with you to see your camera repaired and returned to you in the quickest time possible. However, many repair issues take 4-6 weeks. 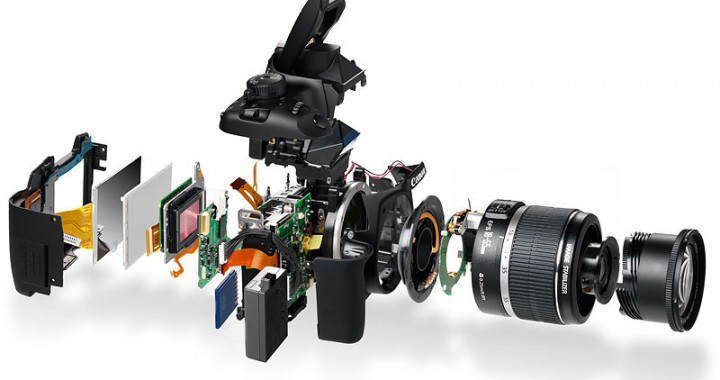 Our repair facility can handle virtually every type of camera and repair issue. Whether you are using film or digital, Tuttle Cameras is the place to bring your camera repair issue. We can clean your digital SLR sensor usually in 24 hours, so bring in your digital SLR and make sure your sensor is spotless before your next vacation or photo shoot. We also carry Protection Warranties, whether you bought your camera from us or not, as long as you’ve purchased your camera or lens within the last 30 days you can get the great coverage of a Protection Warranty which covers impact, sand, water, and "oops" damage.